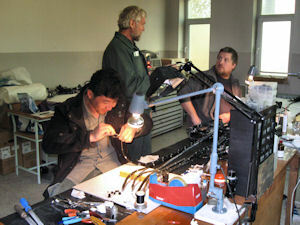 Elisabeth Wienbeck and Uwe Hoffman travelled together to Kabul in November 2010. 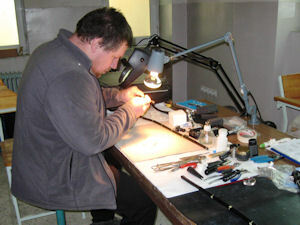 Through his work with the Olympus Germany, Mr Hoffman has a gained wealth of experience in the repair of endoscopes. Using his experience he was able to set up a workshop in Kabul for the repair of endoscopes. The workshop was set up in a part of the premises of the German Medical Service with the support of Georg Westermeyer and his assistants. The tools and spare parts needed to equip the workshop were brought from Germany by Mr Hoffmann. 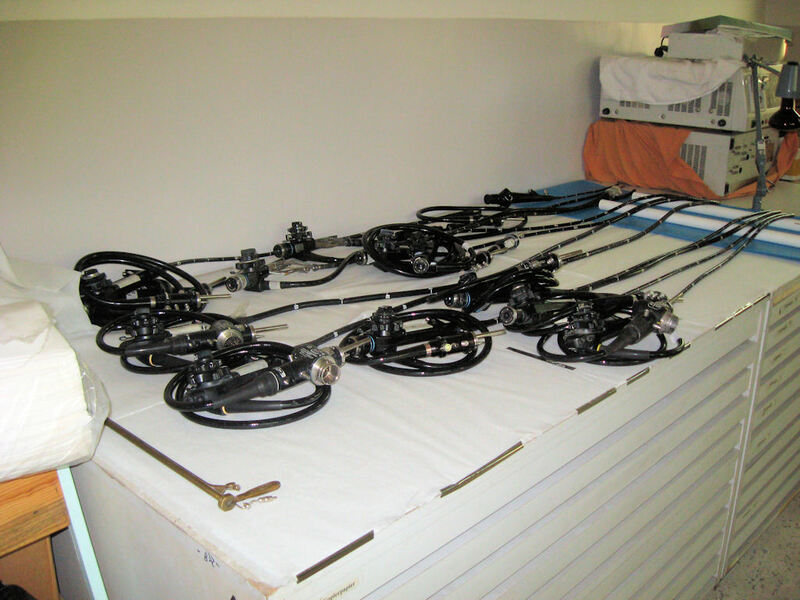 More than 40 endoscopes from various hospitals in Kabul, and from Herat, Mazar-i-Sharif, Kunduz and Kandahar have been sent for repair. 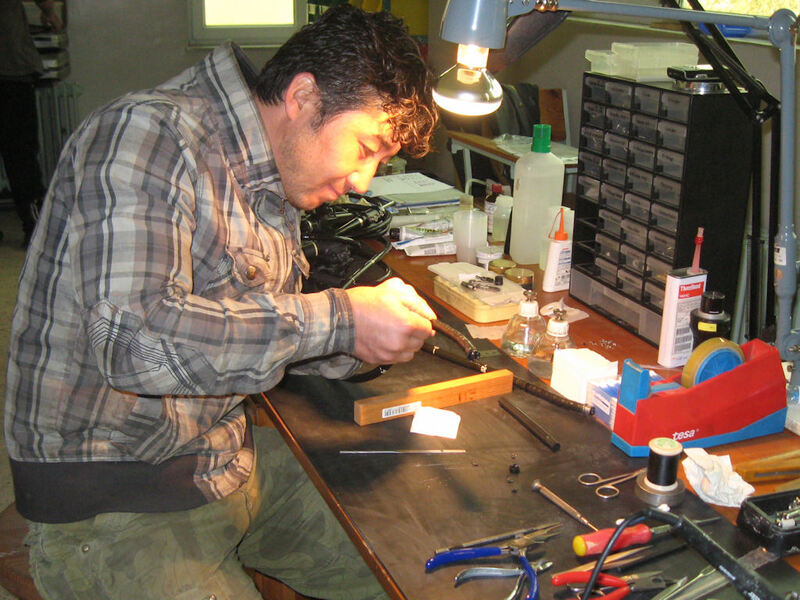 A local precision engineer, Rajab Ali Ahmady, has been trained by Mr Hoffmann to repair endoscopes, with the happy result that Mr Ali is now able to take charge of the work in Kabul and repair many faulty endoscopes on his own.